Welcome to the Iron Gym® Trade page, you have probably already browsed through our site and seen our range of strength and fitness products that are available globally for our partners from our China and Netherlands locations. By browsing this page, you will gain a broader understanding as to what the Iron Gym® brand is about. 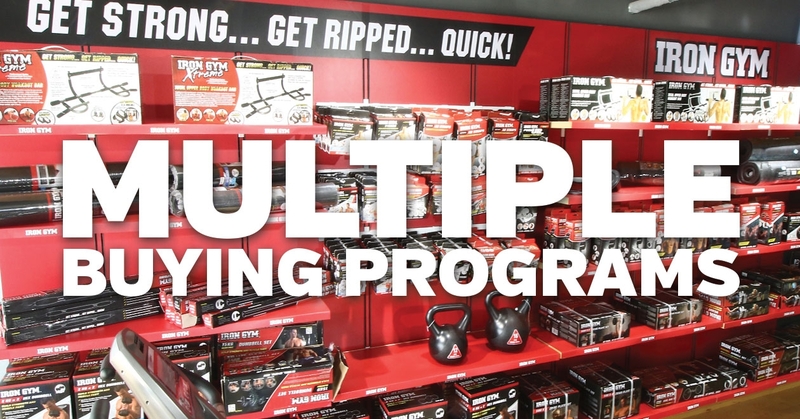 Iron Gym® is known for our multifunctional and easy-to-use home training equipment, with industry leading marketing materials, and especially attractive retail packaging encouraging impulse purchases. The Original Iron Gym® Total Upper Body Workout Bar was launched in the U.S. autumn 2008. It quickly became the most sold fitness product and a category leader, selling over 20 million units to date. 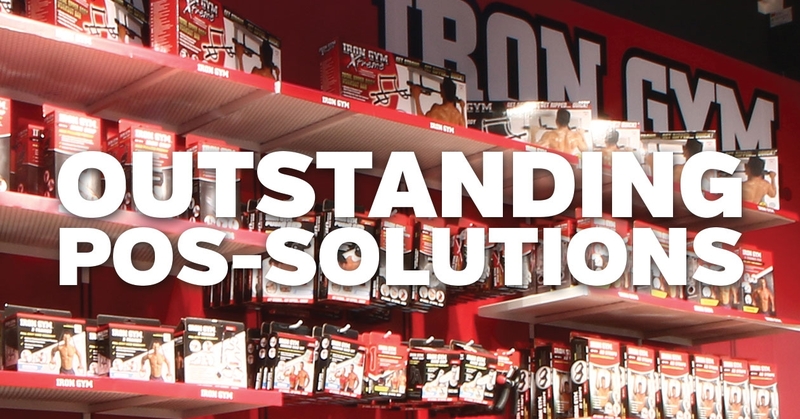 Iron Gym® provides our partners with an excellent, fast growing brand with market leading and innovative products, top quality marketing support and marketing material. 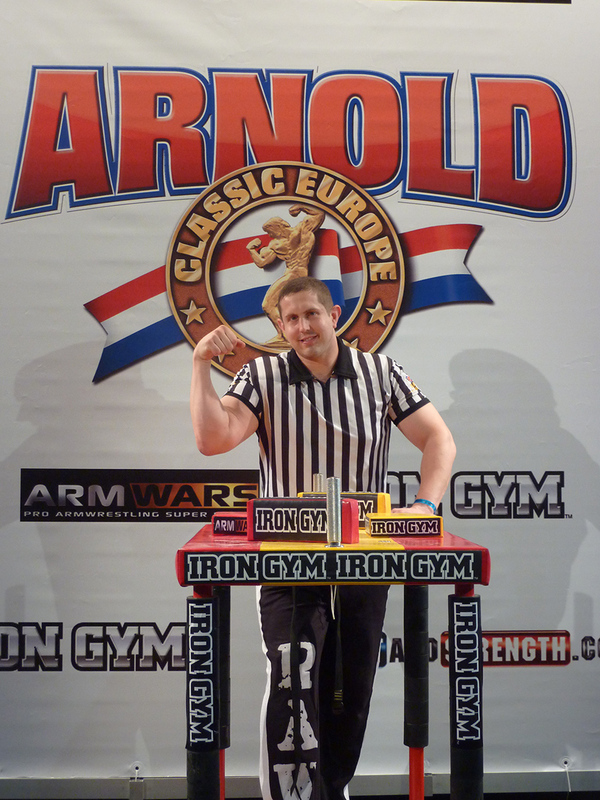 Iron Gym® is now sold globally through our international distribution and retail partners. 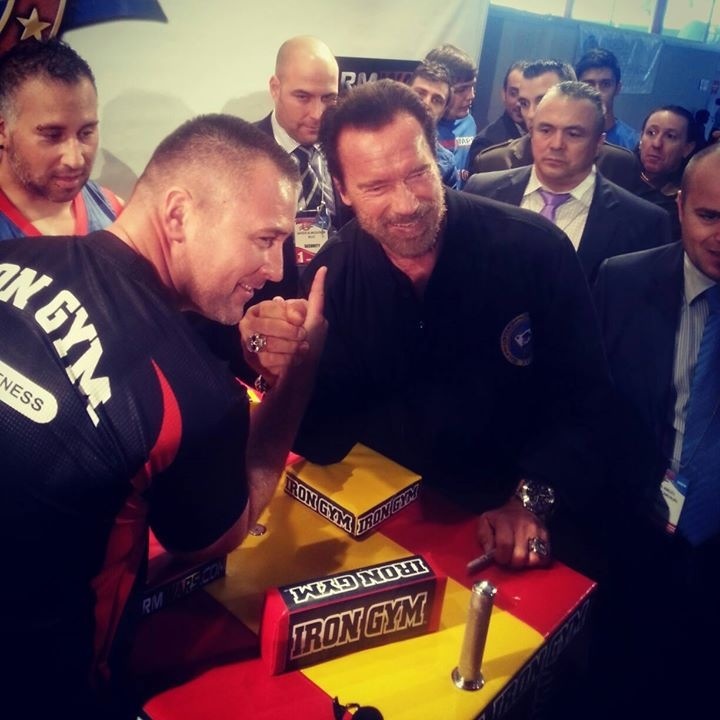 Iron Gym® offers excellent global opportunities for professional distributors and retailers. 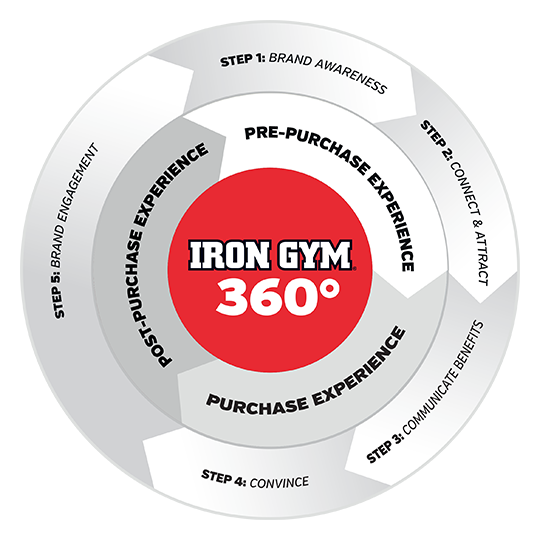 As Iron Gym partner, you will have access to world class marketing material and will be supported by our dedicated staff. 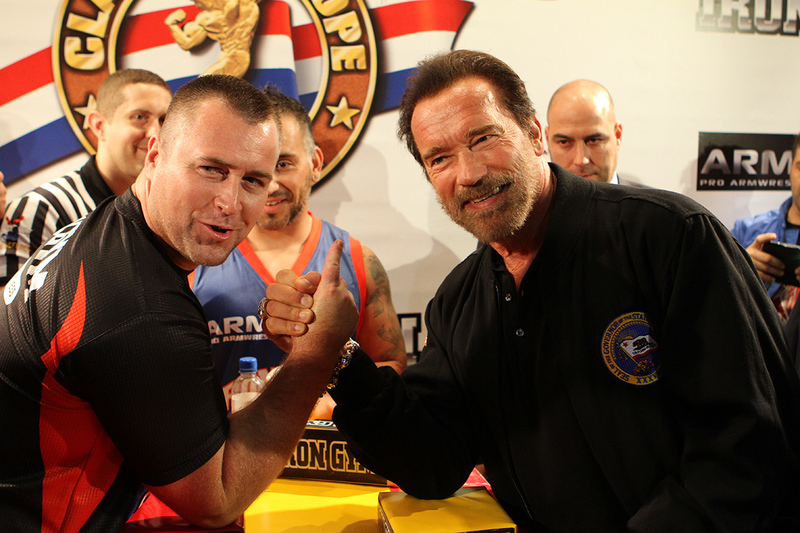 Iron Gym® is a family business, so our commitment to the brand has no limits. We provide our partners with fastest selling products, tested and approved by thousands of retailers and millions of consumers worldwide. Any question you might have concerning Iron Gym, do not hesitate to contact us! Brand associations / Sponsorships with world class events to increase and build brand awareness. 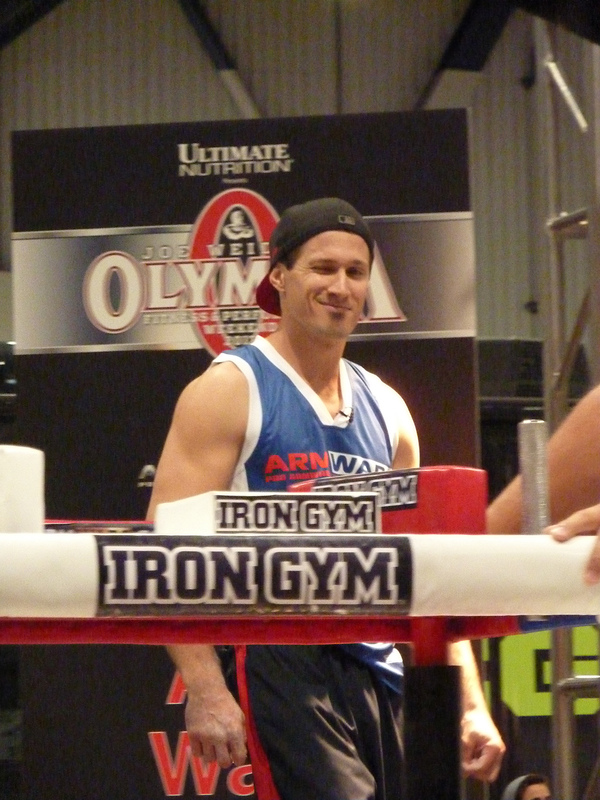 When you partner with IRON GYM you will have benefit from the fast growing brand awareness and consumer pull. Connect at the Store Entrance to Attract consumers, deliver the key message and guide the consumer to the fitness area in store. Inform and communicate categories and benefits of the products at the store / fitness section. Packaging designed to encourage, touch and engage convince for the buying decision. Training Academy support achieving fitness goals with useful fitness articles, training and nutrition guides, Instructional, training and product assembly -videos. 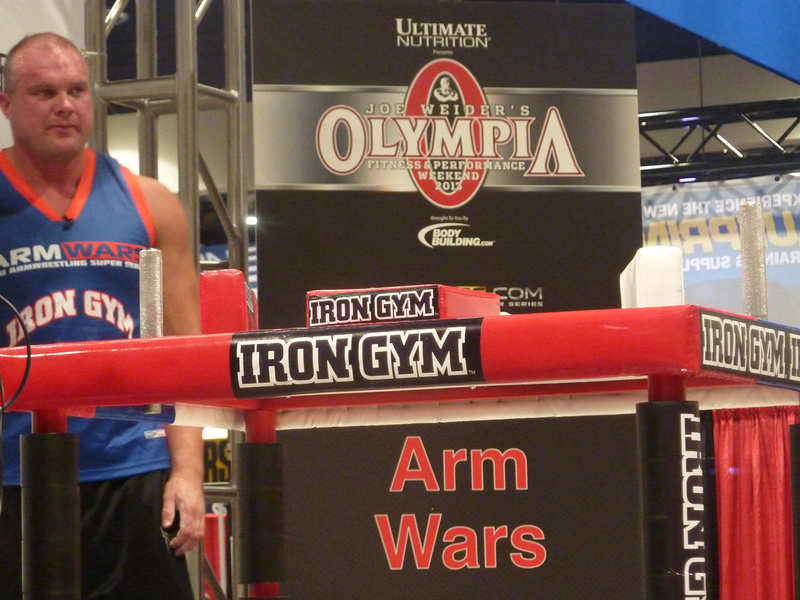 IRON GYM with Arm Wars Arm Wrestling organization. 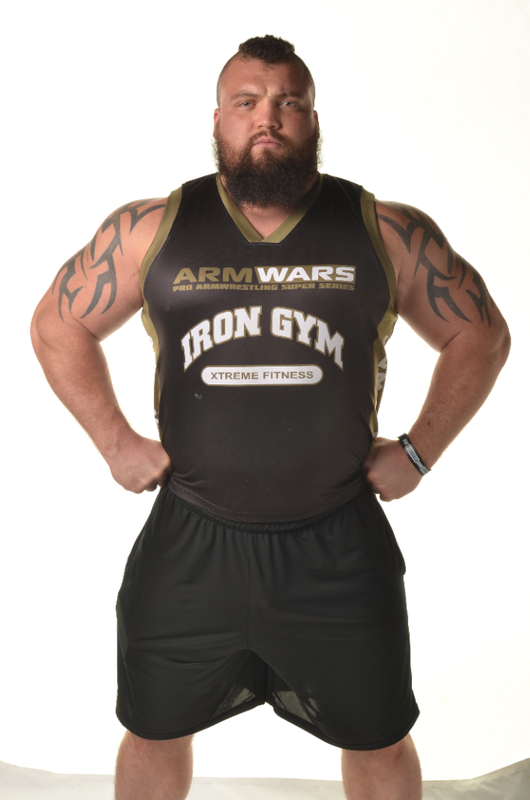 Eddie Hall - Worlds Strongest Man. IRON GYM and UCMMA UK-based MMA-organization.